European multinational SAP SE is opening an accelerator program in Tel Aviv designed to support early-stage startups building innovative software, the software corporation said in a statement. 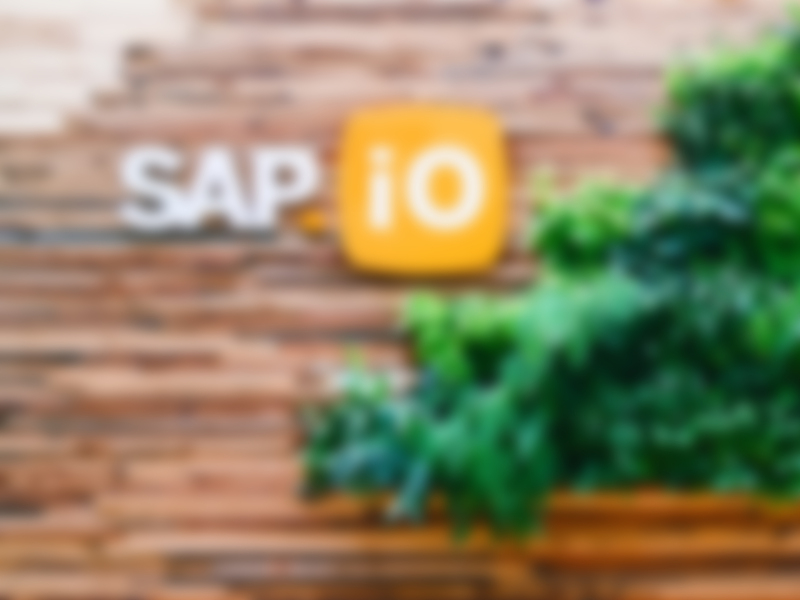 The 12-week program, dubbed SAP.iO Foundry, will start in July 2019 and will work with 10 startups “focused on deep technology and the intelligent enterprise to deliver incremental value to SAP’s customers,” the company said. It’s been just over a year since the SAP.iO Fund (& Foundries) opened offices in Tel Aviv, a year where we put our efforts into making an impact as well as making a difference — both for SAP’s customers and in the Israeli innovation ecosystem.